Had a great time hunting hogs with friends and family. Very friendly, accommodating and professional. Great group of guides at West Shore. We will definitely be back. I did a thermal hunt with me and my buddy and I must say in over 10 years of hunting I had the best time iv ever had Dakota was my guide and made my dream come true 2 massive meat hogs!!! Will be returning again and will be telling all of my Canadian hunters .!!! 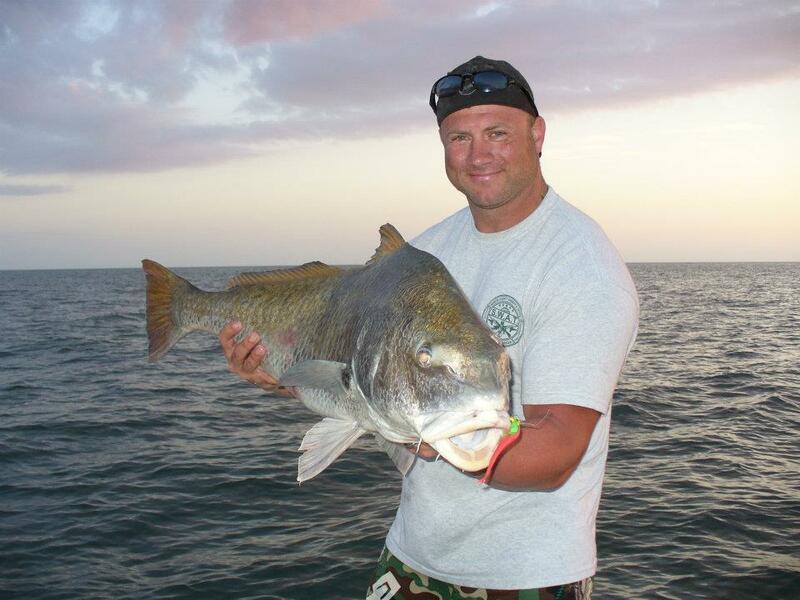 Professional guides for both the hog hunt and the inshore fishing. The hog hunt was great even though i didn't pull the trigger because I was with my dad. But i was in the stand and i have to say that the Action on the stands was intense. 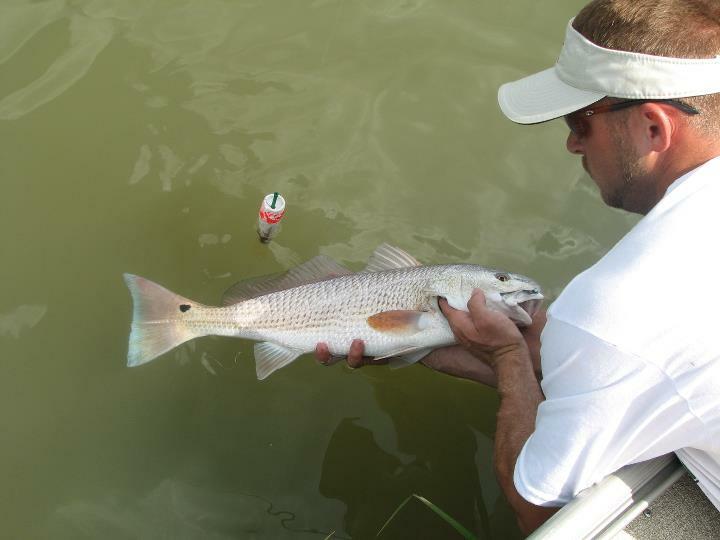 The Hogs are mostly all great sizes but they come in all sizes and colors. I will be back to be the one to pull the trigger. First ever guided hunt and wouldn't have changed anything! A friend and I hunted at the Ocala location. 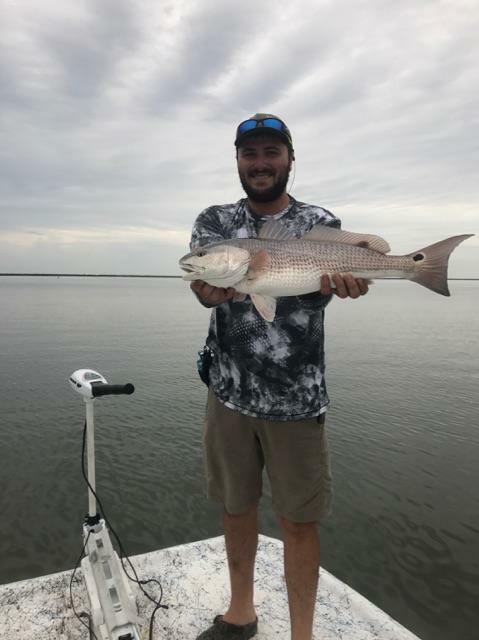 Matt got after it right away and put us on trophy hogs and rams. The memories are going to last a lifetime and we can't wait to go back! Thank you Matt! 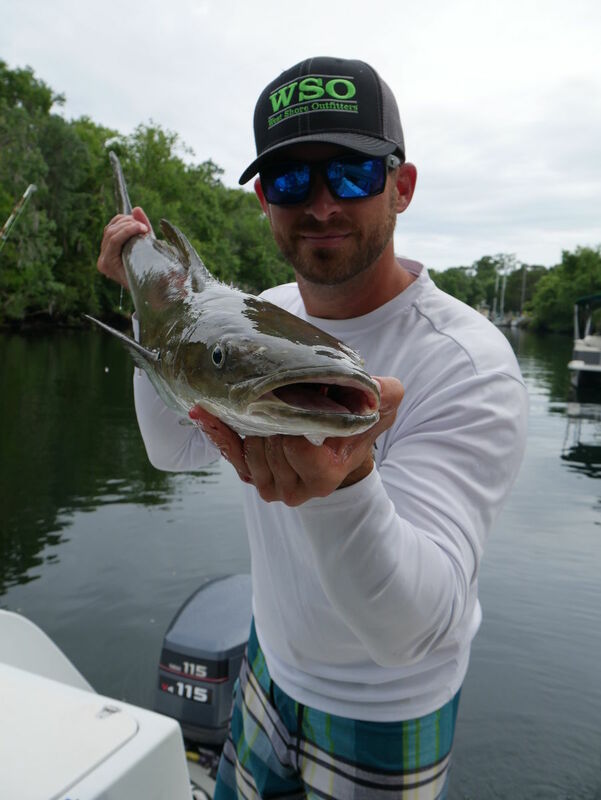 I've hog hunted with Westshore a couple of times and its been a blast. They are extremely professional and have done a great job putting me and my group on hogs. Every time I come I try to bring a group of 5 or 6 guys and they always come out satisfied with the hunt. Beautiful land, and plenty of hogs. 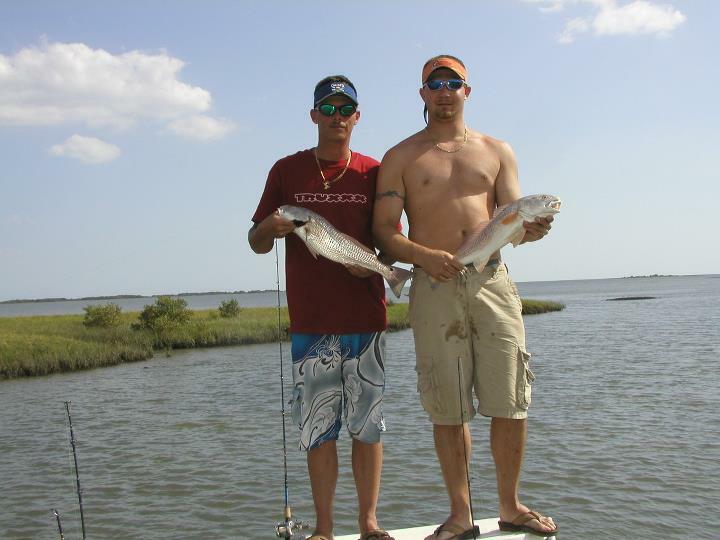 Cody and Dakota were our guides and they've helped us out with anything we needed. Overall great experience. 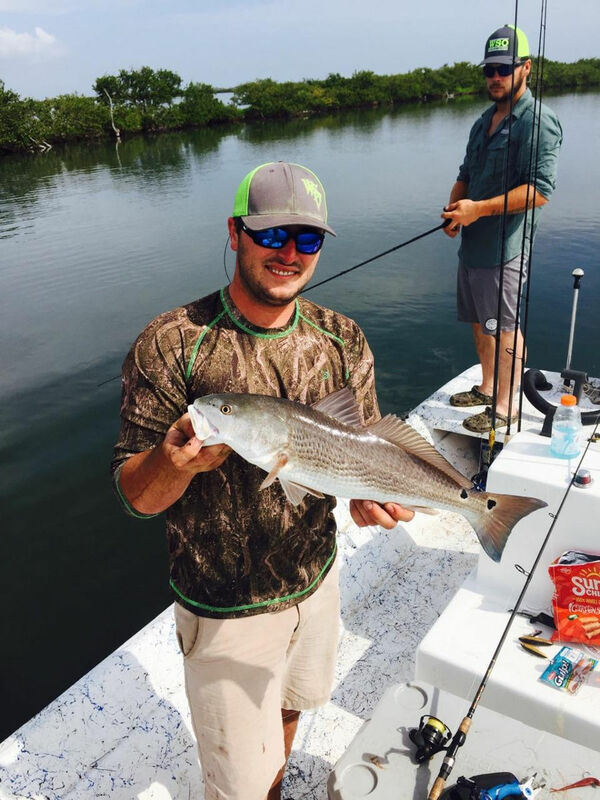 Make sure y'all book a hunt with Westshore. 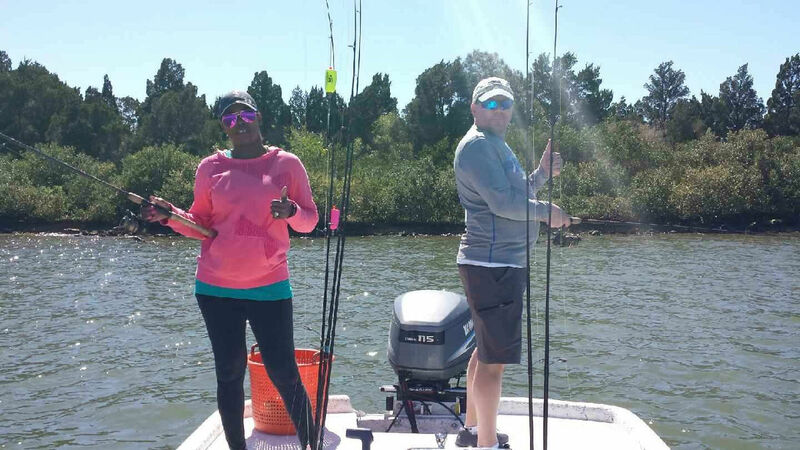 Had a great time today at west shore outfitters! Put 2 hogs down and i will definitely be back. Last night I had my first hunt ever. 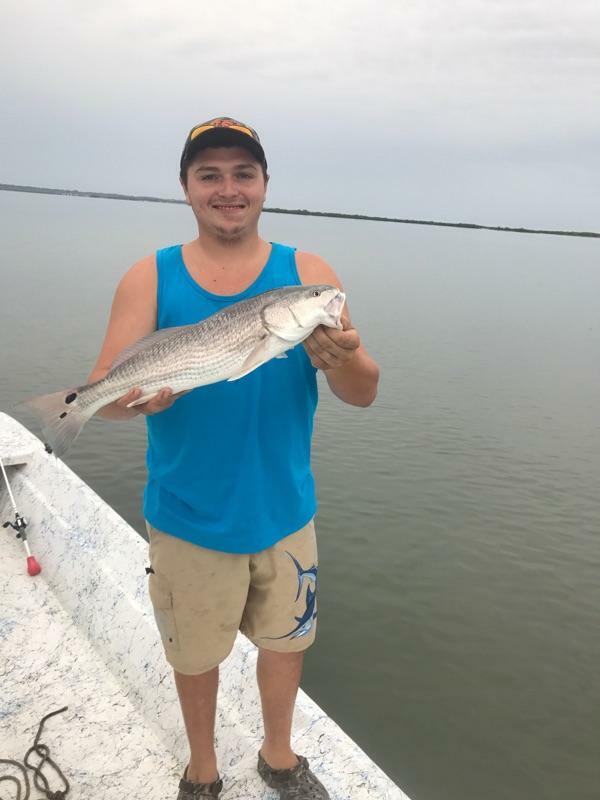 It was one of the best times of my life my guide name was Dakota awesome guy very nice and explained everything perfectly I saw many awesome things including a bobcat and I learned the behavior of hogs. I got a hog my self and am proud to say I'll will be coming back to west shore outfitters soon for the thermal hunt and I can't wait until that day. What a class act! 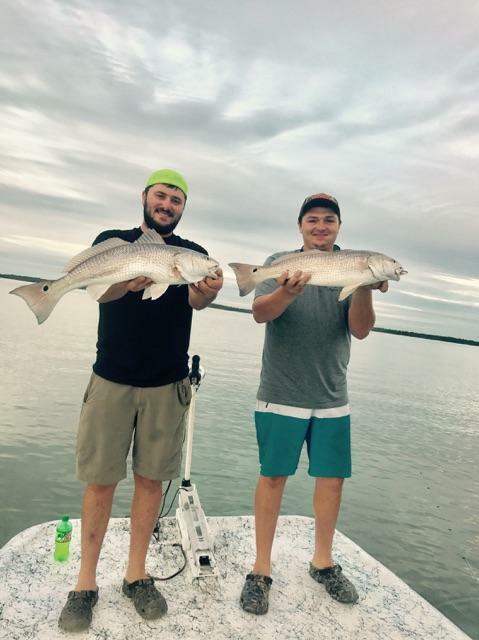 We took the family out (several 1st timers) and these gentlemen had us on the fish. 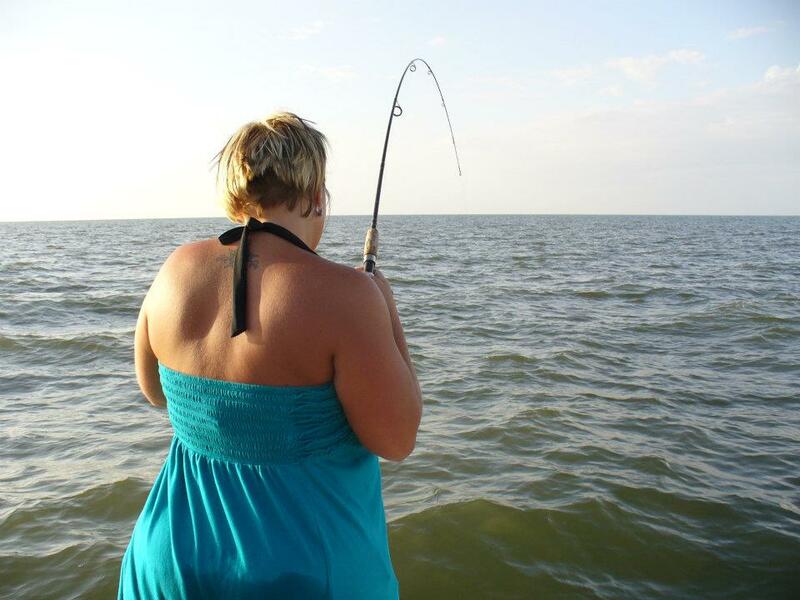 Untangled lines without giving anyone the crazy look.� steady putting fish in the boat. What an amazing day! And to top it off I didn't hear one cuss word all day, talk about a bonus for family friendly atmosphere!���� book these guys with confidence. 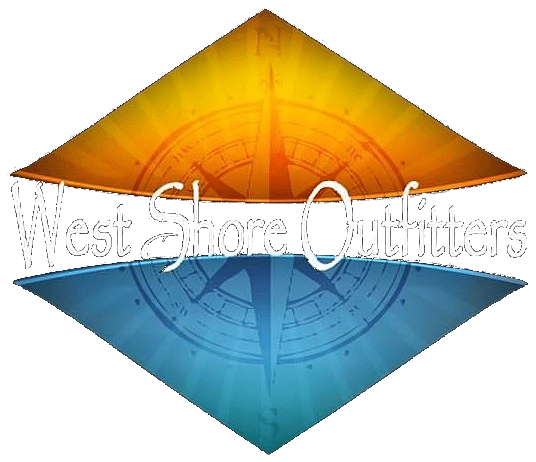 I have nothing but good things to say about about West Shore Outfitters. Went on a thermal night hog hunt with 2 friends. Had 3 hogs down within an hour. It was an incredible experience. Our guides Dakota and Colby were very accommodating, and did everything they could to put us on the hogs. I would recommend this place to anyone, you will not regret it. Amazing hunt this afternoon with Dakota!!! You will not be disappointed. Took three brand new hunters on a night hog hunt. Guides (Dakota and Colby) were excellent! Within two hours, all three hunters had a hog. Would highly recommend to any hunter, experienced or brand new, especially the night hunt! Safe, fun and all around good time. 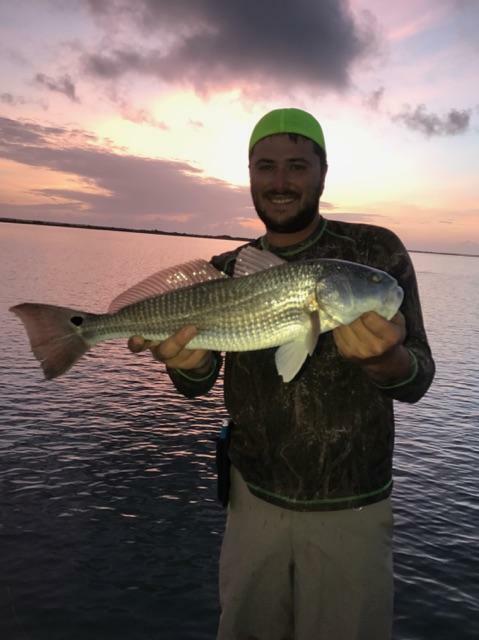 This was first ever hunting anything,and boy did I pick the right place,these guys are great in everyway,from Matt to my guides Cody and Kobe, facilities nice and clean,night time hog hunt was smooth and rapid,my guides was on top of everything site and shoot,not to mention the fishing was just as awesome,they put you on the fish that YOU,want to catch all day,there Knowledge and Skills on hog hunting and fishing,are off the charts,I came up from Seattle,Wa knowing I could have went to any different State lot closer,and hunted hogs,but glad I passed on all the other's cause as far as I'm concern this is the best,prices was great to,will definitely be back,Thanks guys for great first hunt experience !! West Shore Outfitters was my first time hunting with a guide. Cody was more than accommodating to us with our long trip down to hunt. I can't say enough with how nice it was to hunt a great piece of land with lots of hogs. I highly recommend hunting West Shore Outfitters to anyone. The guys from my gunsmithing shop hunted with West Shore Outfitters this year for our annual hunting trip and we had a blast! Between us we got a spot and stalk boar, and sow, and a boar and two sows from the blinds. The cabin was better than we hoped, with a great view, and a cool place to sleep those few minutes a day when we weren't hunting! My Visit here to WSO is definitely something I won't ever forget. I've hunted Florida many of years,shot lots of hogs, Been on many of property's, an I must say,...their land management and animal management is great here. 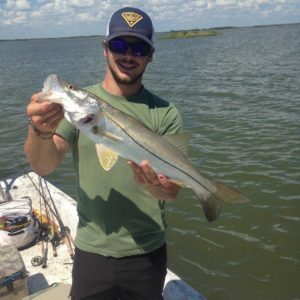 I would recommend this place to any Hunter Or Friend no matter the skill level. 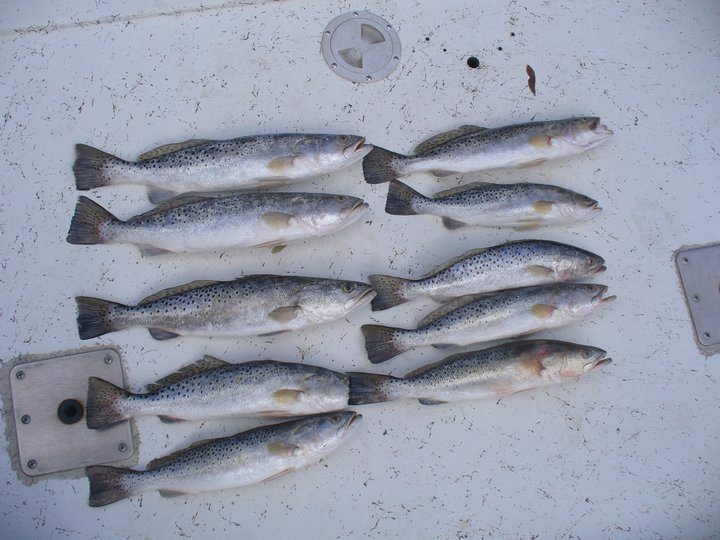 I did a one night stay with a thermal night hunt, and a all day hunt the following day. Took home a 144Lb boar an 101Lb sow. Thank you again Cody and Matt. I will be see you again. West Shore Outfitters gave me the hunt I was hoping for. I went on the night hunt because I wanted to kill the biggest hog possible in the shortest amount of time. Literally not 5 minutes in, I saw a 160 lb bar hog and dropped him with the Tikka T3 .308. Cody, our guide, was honest, respectful, and very helpful throughout the night. I would recommend West Shore to anyone who wants a great hog hunt! I will be back! Had an amazing time! Literally killed a 200 pound hog in the first 3 minutes of the hunt. Worth the price and time. I highly recommend going on a hog hunt with them! We recently did a father/son thermal hog hunt. These guys are awesome. We were done cleaning the animals in less than 2 hours. This was our second year with them and we were blown away. What a great memory. We will be back next year. All I can say that thermal hog hunts are straight up addicting. 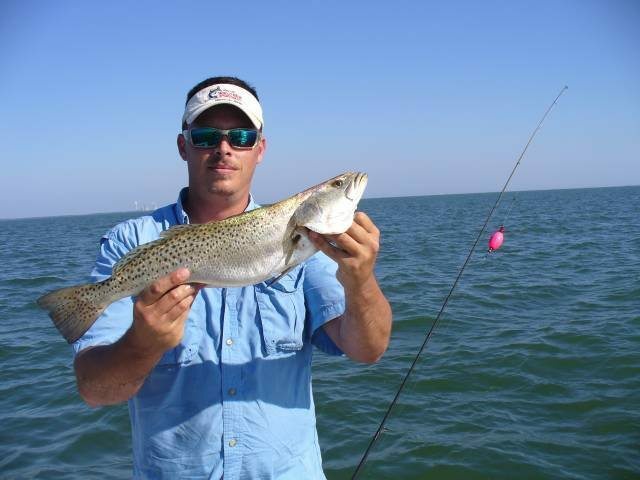 If you are looking for a great inshore fishing charter, well you have come to the right place. 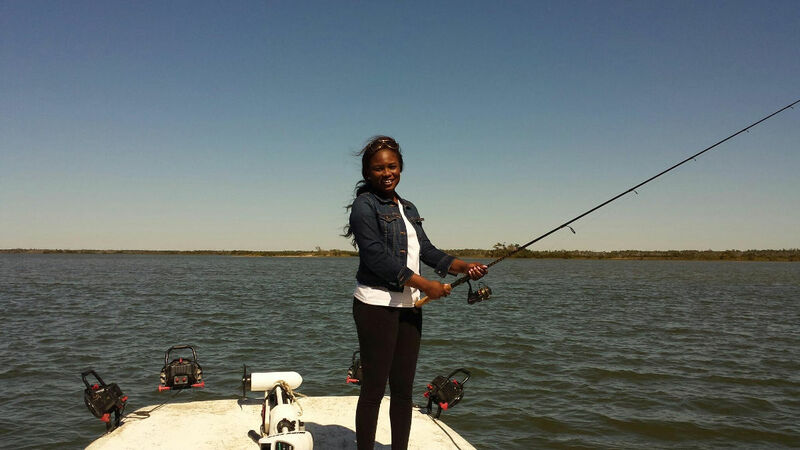 We offer (Licensed and Experienced) Fishing guides that know how to put you on the fish. 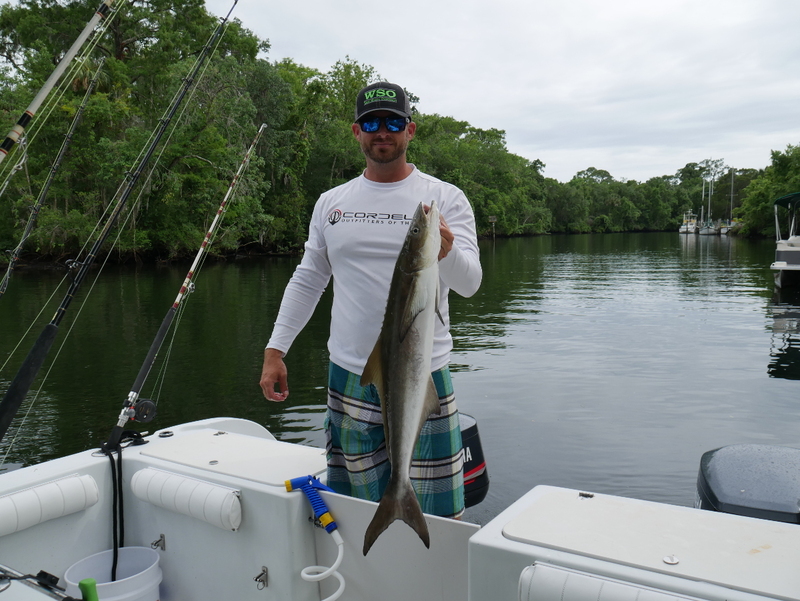 We fish all the best spots out of Crystal River, Homosassa, Yankeetown and all surrounding areas on the West Coast. 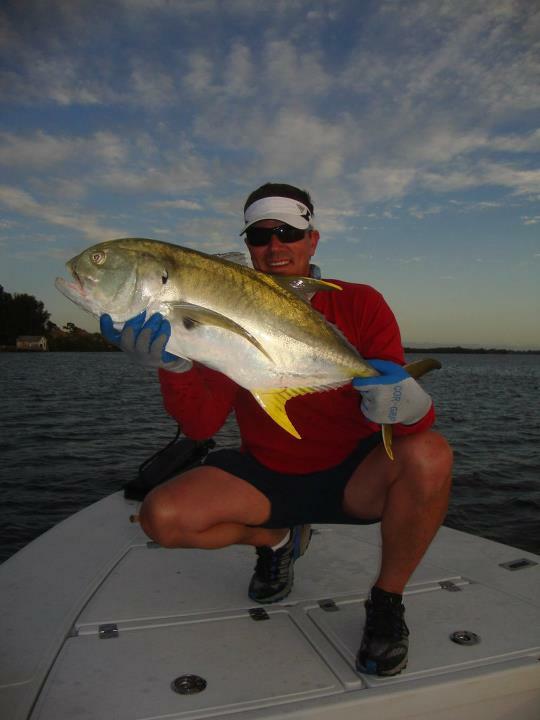 We also fish out of the Intracoastal Waterway in Daytona, Port Orange, New Smyrna Beach and Mosquito Lagoon. 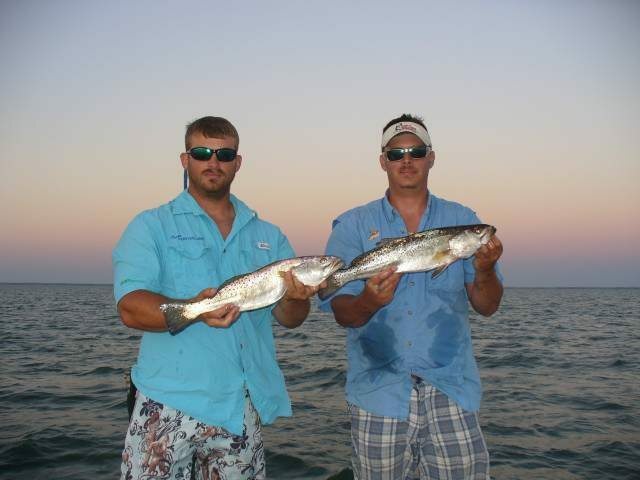 We offer Inshore Charters on both coast for ease of travel. 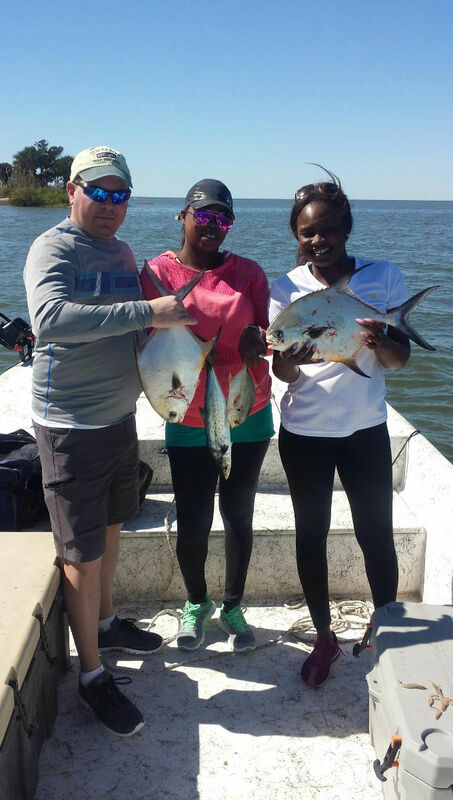 Inshore fishing is highly action packed while we target specific species. 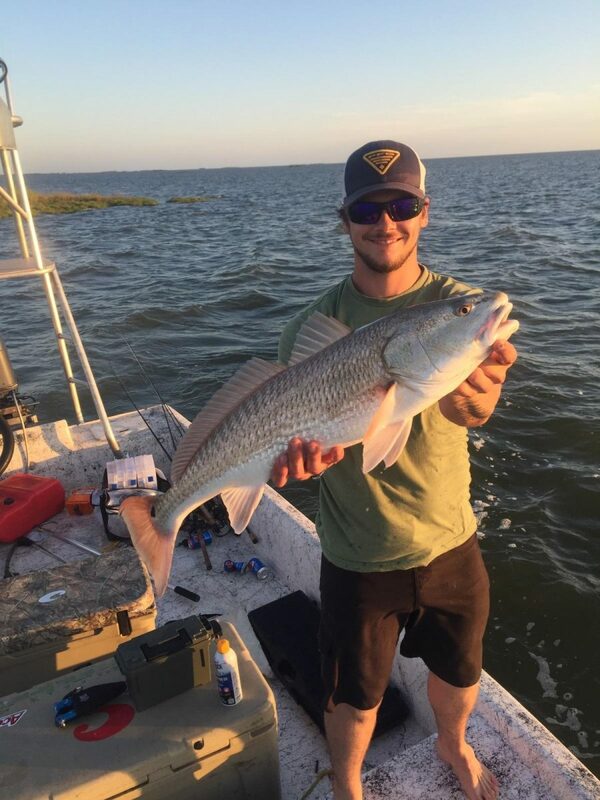 So if you just want a great day of fishing and being on the water or trying to knock one off your bucket-list, look no further, you’ve come to the right Outfitter. Tired of waiting for hunting season to come back around? 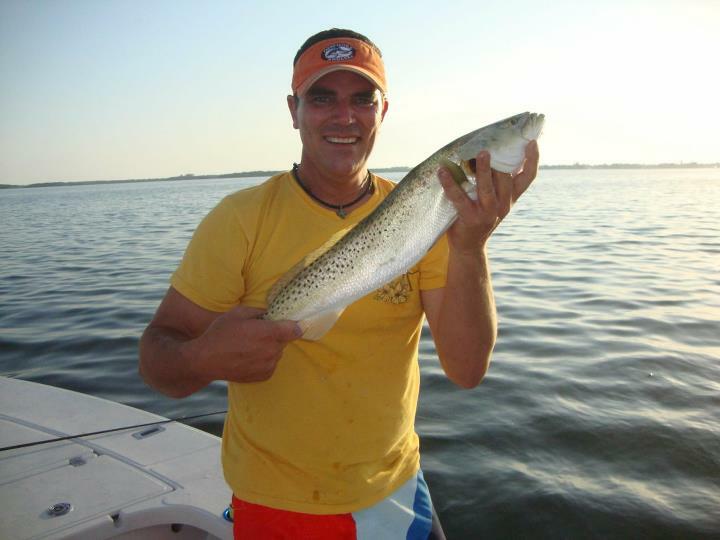 Well here at West Shore Outfitters we hunt year round for the Florida wild feral hog. 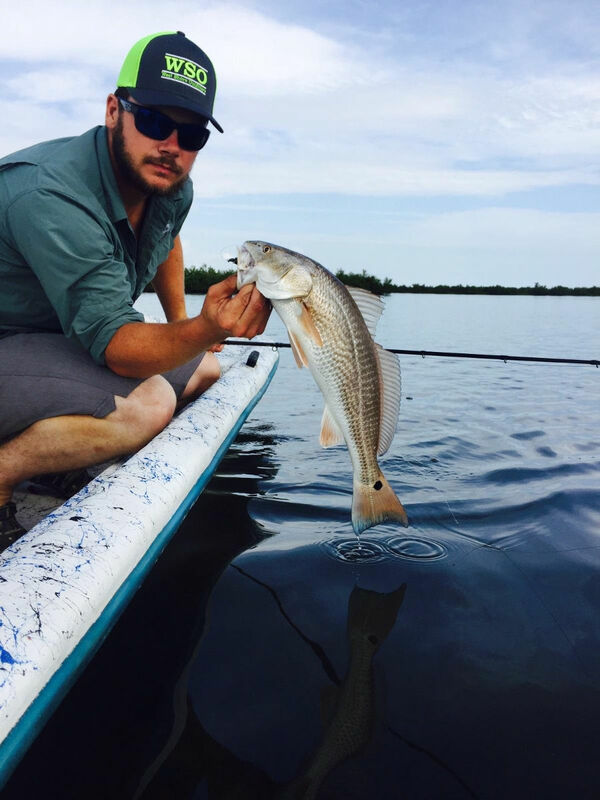 Hog hunting in Florida is a year around sport on private lands and all the land that we offer is all private with no public pressure. Its one of the ways to keep hunting when deer season has passed or not quite come back around yet. 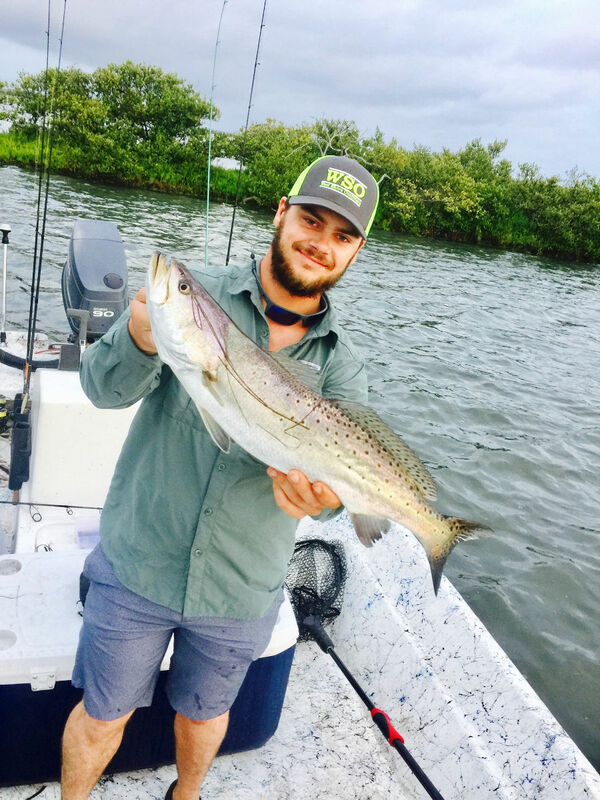 We are a fully guided Central Florida Hog Outfitter with a 99% success rate. Copyright 2017 - West Shore Outfiiters.